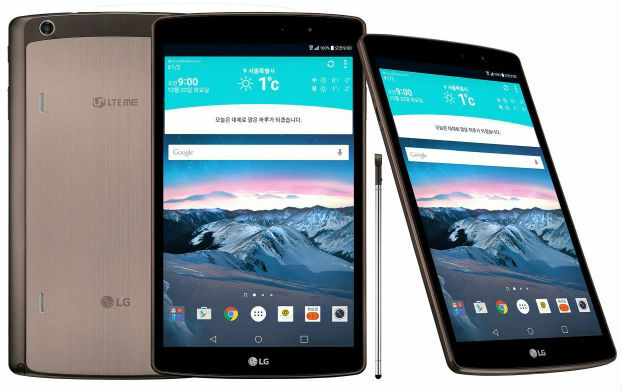 The South Korean company LG Electronics unveiled at home a new model of tablet with built in 4G/LTE module – LG G Pad 8.3 LTE II, which, no matter how difficult to guess from its name, features an 8.3-inch display with Full HD resolution and is designed to work a network of local mobile operator LG U+. 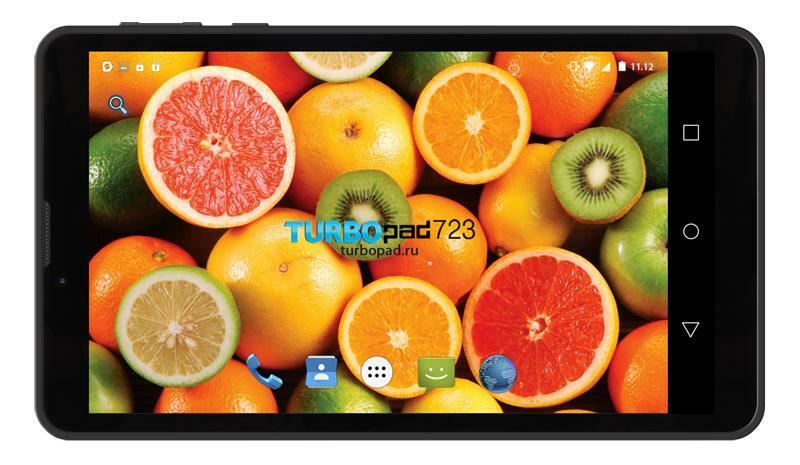 Announced a month ago, a new 5.5-inch smartphone with musical inclinations Lenovo Vibe X3 debuted in the Ukrainian shops, amazing price of $ 13 000 UAH. 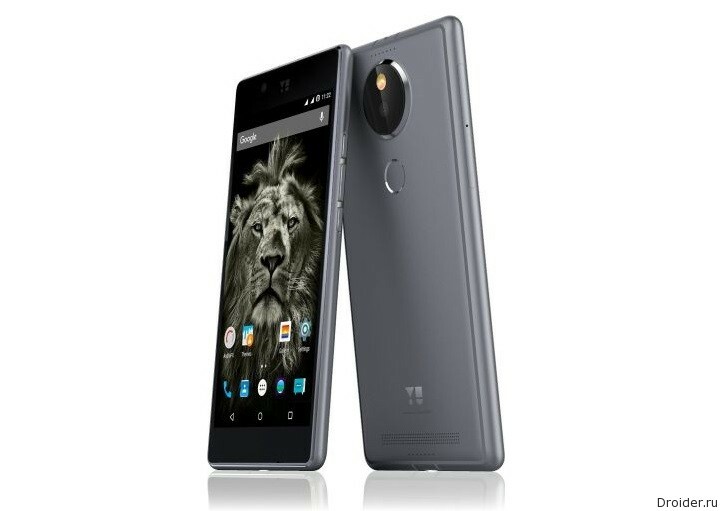 The Company Yu Televentures, subsidiary of Micromax, debuted on the market with flagship smartphone Yutopia. 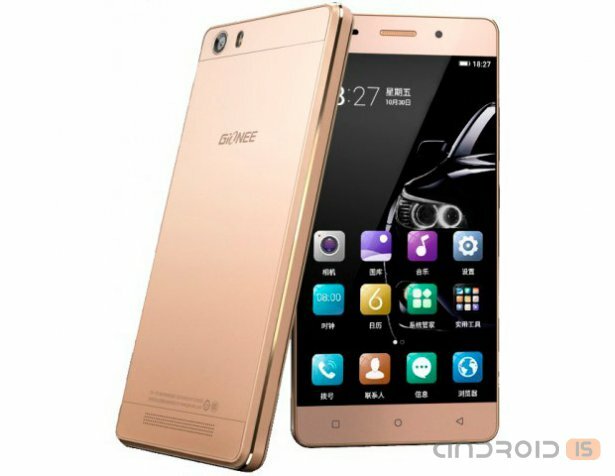 Another novelty in the segment "long-playing" smartphone company Gionee has launched its new smartphone Marathon M5 Lite is positioned as a Lite version of "survivor" Marathon M5. 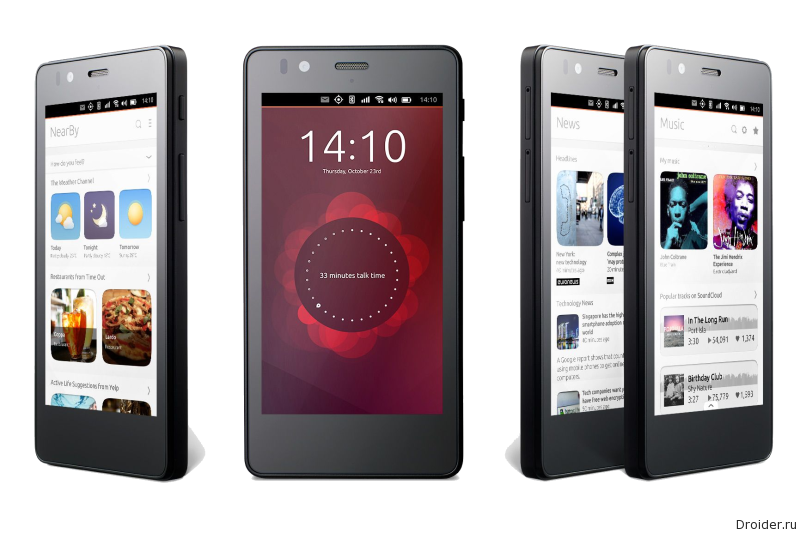 The Chinese company Oukitel introduced on the world market the next champion in run on long distances, a smartphone with a real "marathon" battery 10 000 mAh - Oukitel K10000. 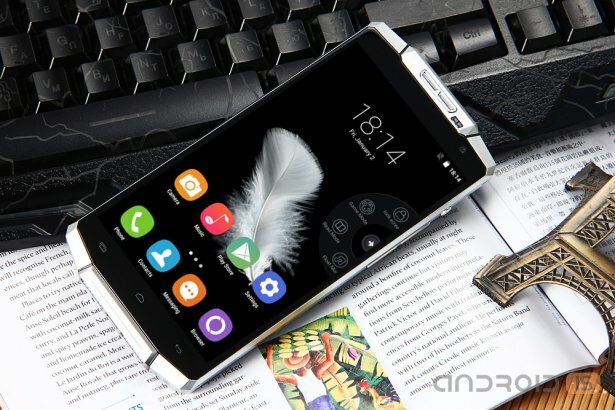 The online shop GearBest has started accepting pre-orders for the smartphone K10000 from Oukitel, the main feature of which is the battery to 10,000 mAh. 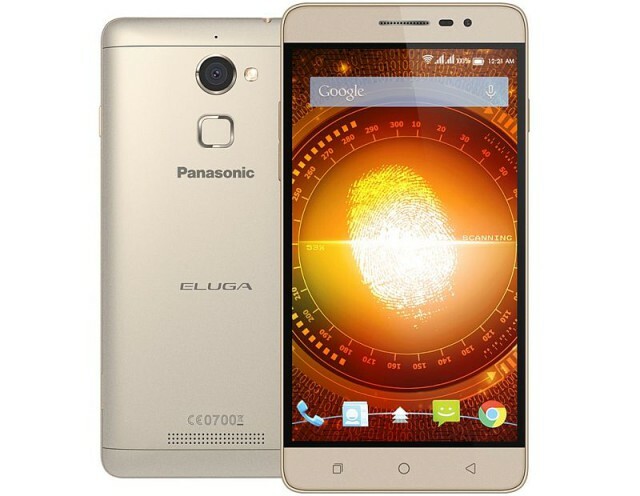 News Agency reports New Delhi Television, the Japanese company Panasonic has introduced in India its new smartphone – Eluga Mark, supports work in the 4G/LTE network and equipped on the rear panel built-in fingerprint scanner. 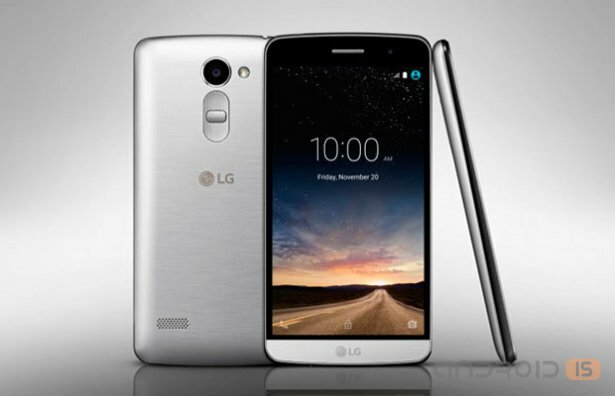 The South Korean company LG Electronics announced the beginning of worldwide sales this week its new smartphone in a slim metal body LG Class in Taiwan, after which it will appear on other key markets in Asia, Europe and South America. 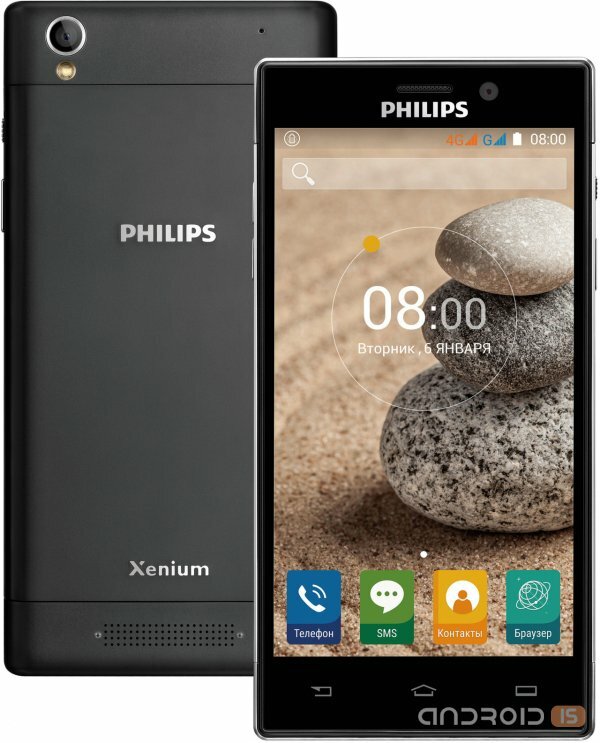 As the producer, first introduced to customers in Korea in September, this model Class possesses not only the unique custom features of the camera of the smartphone G-series, but also attractive design with metal housing. 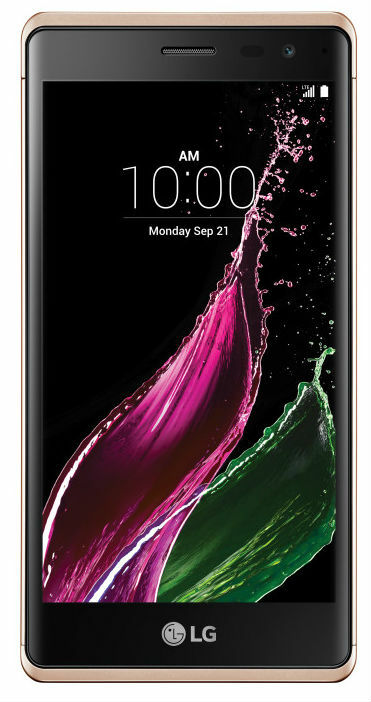 A few days ago the company LG has presented on the Russian market a new smartphone middle class LG Ray X190, whose design was very similar to the flagship model of the LG G4 Stylus. 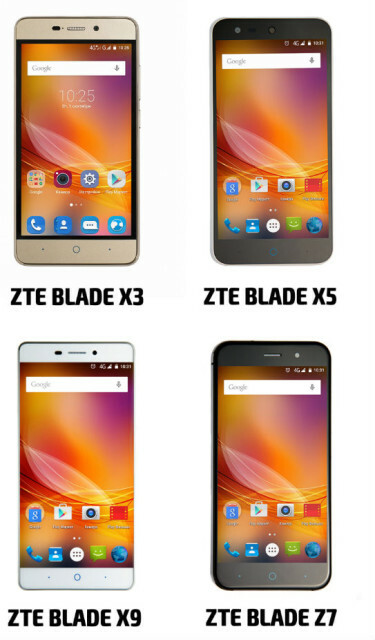 The Chinese company ZTE introduced in Russia in four new smartphone line of the Blade based on Android 5.x Lollipop: Blade X3, X5, X9 and Z7, which, according to the manufacturer, combines the principle of "maximum features at minimum price." Today NVIDIA introduced the updated version of your NVIDIA SHIELD tablet K1 tablet has an 8-inch Full HD display, 2.2 GHz chetyrekhyadernykh own processor NVIDIA Tegra K1 with 192 Kepler graphics cores, but also supports a wide set of accessories, including game controller SHIELD. 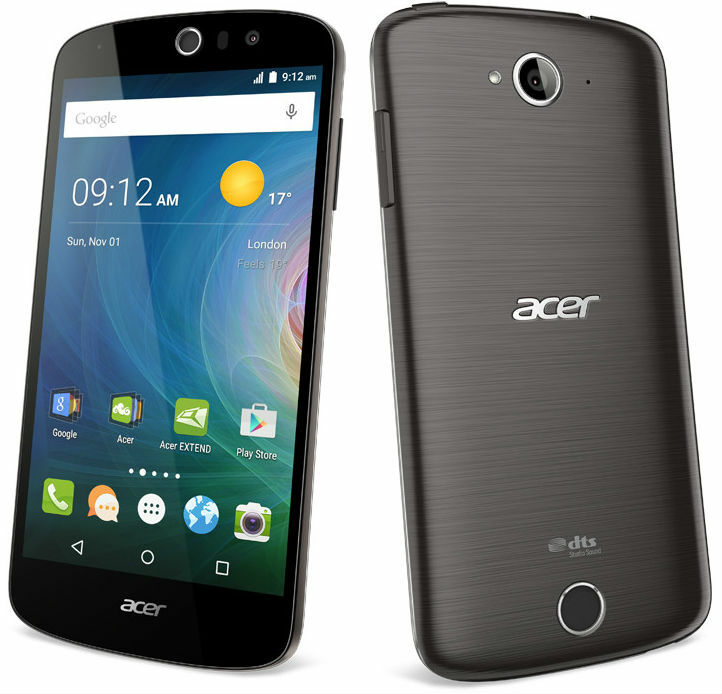 Another pair available the issue price of the devices debuted on the Russian market over the weekend: Acer announced the start of sales of public sector Liquid Z330 and more attractive mid-range smartphone Liquid Z530. 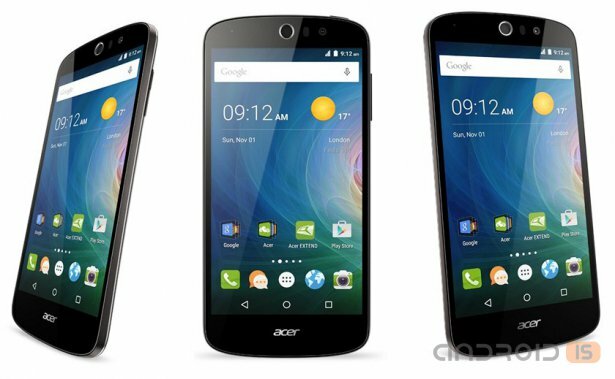 Acer has announced the beginning of sales in Russia of its two new smartphones, Liquid Liquid Z330 and Z530, running the operating system Android 5.1, which she had previously presented at the exhibition IFA 2015. 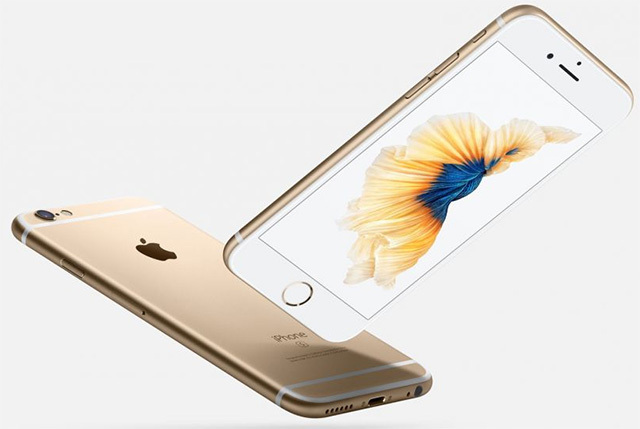 According to the manufacturer, both models feature its latest developments designed to simplify and ease life of the user. 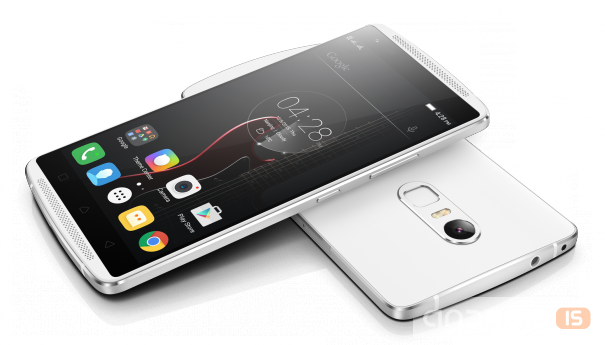 On November 17 in Russia you can buy a smartphone Aquaris E5 the BQ production company. 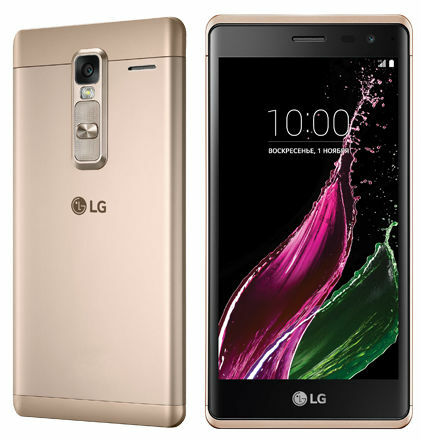 The South Korean company LG Electronics presented for the Italian market the new smartphone in the medium price category – the LG Zero, which is characterized, primarily, by the presence of a metal body and 5-inch HD display. 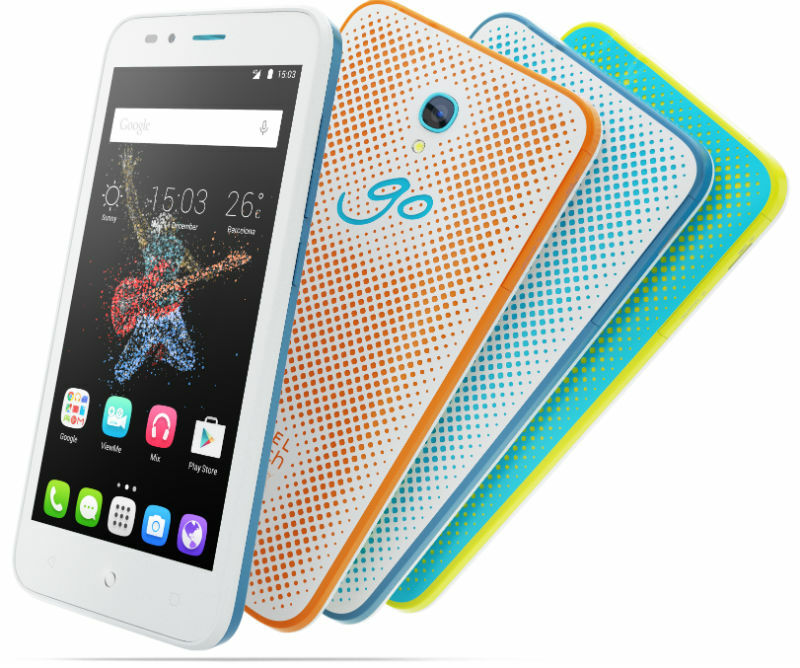 The Company TCL Communication presented at the Russian market a new smartphone Alcatel OneTouch Go Play, which it is positioning as a device that is created for an active lifestyle and ready for any extreme situations. 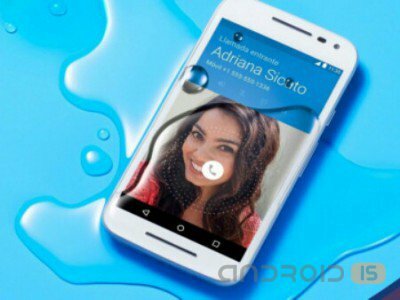 A few days in Mexico, the company Motorola has launched its new smartphone Moto G Turbo Edition, which was protected from dust and moisture housing.